It is not easy to create a place for yourself in the world of bluegrass music as a new and emerging band. 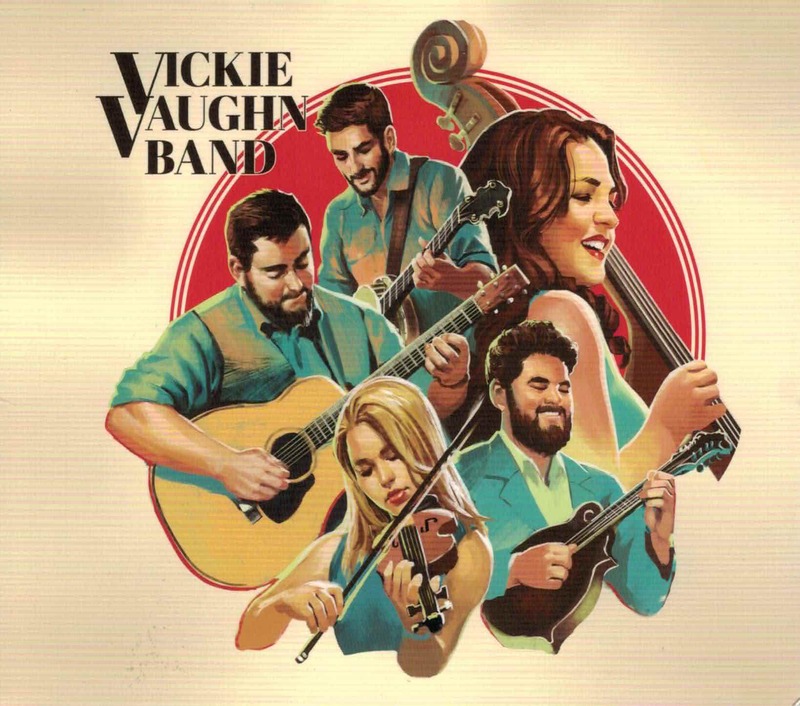 However the Vickie Vaughn Band has managed forge a name for themselves touring the USA, while also securing a nomination for an IBMA Momentum award for Band of the Year in 2014. 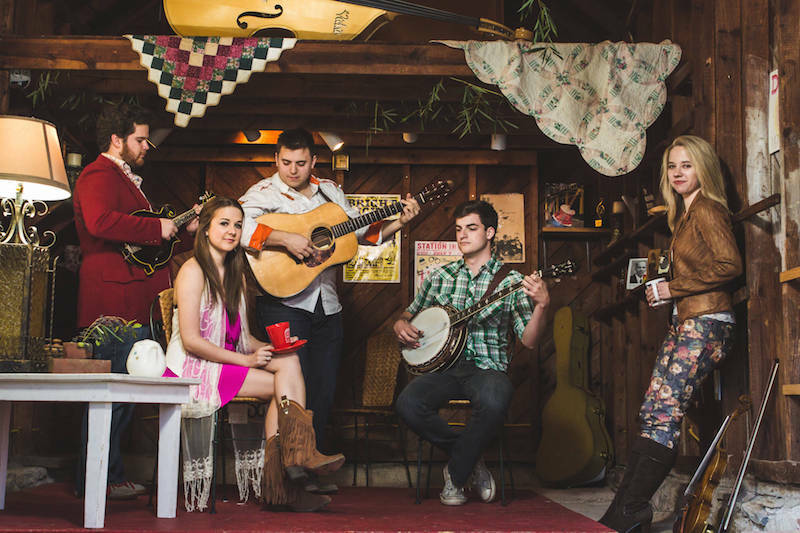 The band comprises five young musicians – young enough to bring the average age of bluegrass musicians globally down a few years – all of whom excel at their music. Band leader and bass player Vickie Vaughn has a warm mature voice that forces you to pause and listen. Clearly in control, she has been singing for many years. Indeed at the age of 9, she was hired as a background vocalist at the Kentucky Opry in Draffenville. Check her vocals on the video below – “Working on a Building”. Justin Hiltner’s banjo playing sets this band apart with his slick tributes to Scruggs and Reno styles that have influenced his own stlye. Jon Weisberger, International Bluegrass Music Association Chairman of the Board – 2012 says it best when he says: “…Justin Hiltner shows there’s more to an arch-top banjo than the Ralph Stanley sound”. Maggie Estes on fiddle shows where bluegrass music is headed in the future. She has deft touch adding nuance and definition as needed to the bands arrangements. Casey Campbell on mandolin finds no trouble complementing the ensemble with his musical creativity drawn from his years of exposure to traditional bluegrass mandolin. He was raised with the sounds of Bluegrass; his first steps were taken backstage at the Grand Ole Opry in Bill Monroe’s dressing room. On guitar is Zach White who was trained classically in cello, piano, and voice before picking up the guitar in high school. He cites inspiration from Johnny Cash, Chet Atkins, Nickel Creek, and others. His guitar playing is solid and sensitive and note perfect. Their new album (EP) is a mix of moving self penned ballads, traditional country songs and original driving instrumentals. This is a band of talent – Vickie Vaughn Band.